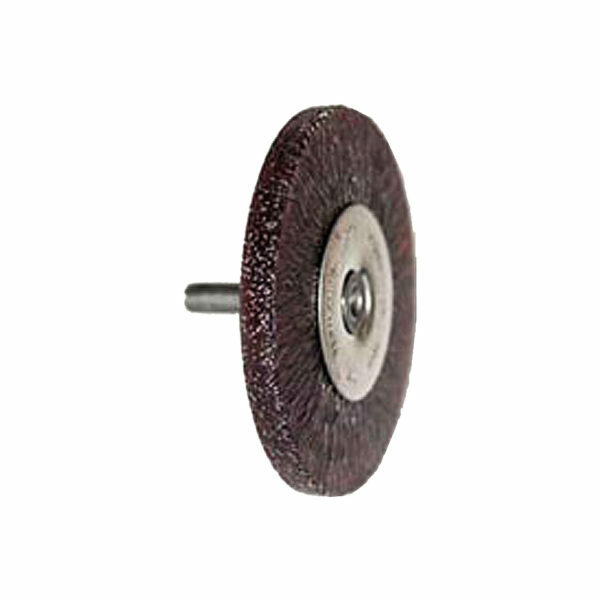 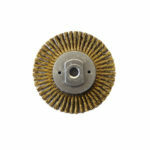 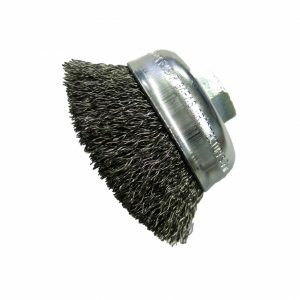 Felton’s Encapsulated Circular End Brush adds more life to the brush, gradually exposing a consistent amount of short trim for maximum aggression and longer life. 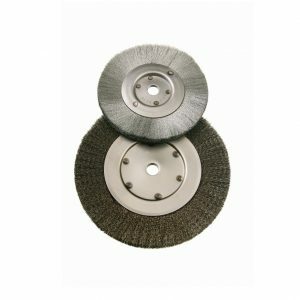 Long lasting and aggressive for deburring in tight spots. 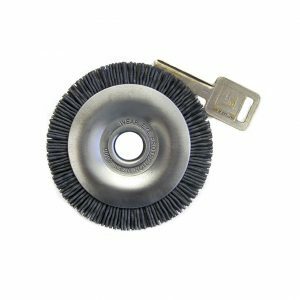 Safe Brush. 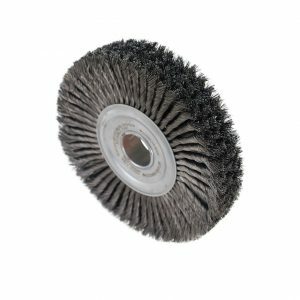 Wire and encapsulation material wears into a ”dust”.